Paintless dent repairs, known otherwise as paintless dent removal or PDR, is a process where if possible, dents are repaired without damaging the original paint. This means that the cost of repairing the vehicle is reduced. Of course in some of the more devastating hailstorms with larger hailstones, such a process may not be so viable. 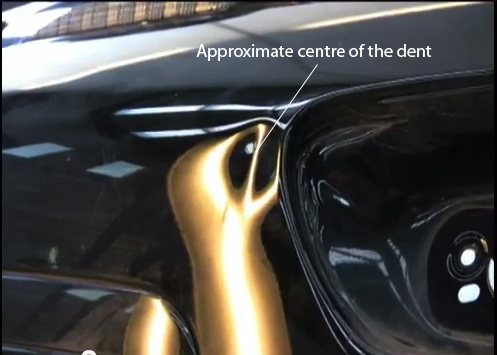 The process of dent demoval is rather complicated and requires patience and skill. It takes years of experience to master the techniques and most PDR technicans are able to produce most work with ease applying the right amount of pressure to get a smooth finish and without the need to have cars resprayed from the original factory colour. Technicians have increased access to special tools that have further improved quality. Call PDR Training for further information on how to become a PDR Technician and the earnings are surprisingly immense – you will be surprised! It seems that the history of paintless dent repairs date back to the 1940’s when specialist workers at the companies of BMW and Mercedes Benz attempted to remove dents to avoid repainting of whole cars and rolling out more vehicles. Early tools used amongst these skilled innovative workers were the common table spoon! The practice soon spread through Europe and then other industrialised nations particularly in the last 20 to 30 years. 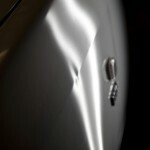 With the spread and popular demand for paintless dent repairs have come more sophisticated tools and techniques that allow these technicians to achieve much more without the requirements of respraying. It now has become standard practice amongst the major insurance companies to have paintless dent removal assessments and quotations prior to any further claims being processed. 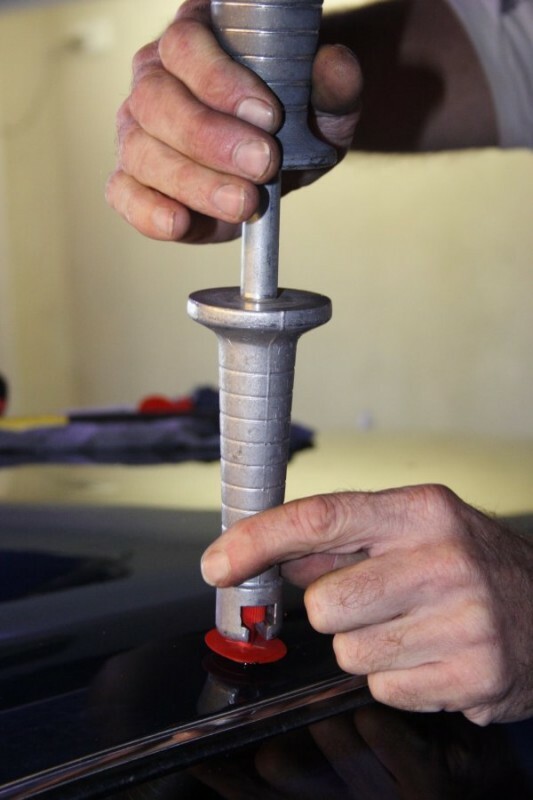 Paintless dent removal training is becoming more in demand as the realisation arises of the increased demand for PDR Technicians across the expanding industry. Unfortunately, it is taking some time and chance meetings mostly amongst the panel beating industry for people to realise the potential earnings of this unique business. Although most training are similar in what skills are taught, PDR training does require both a short course and also long term support. Otherwise, much of the opportunities in this closed community is lost. It takes knowledge of the PDR industry and how it operates to assist in the success and effectiveness of the PDR Training. PDR Technicians mostly work and earn a majority of their income once the hailstorm season arrives. When major damage occurs, these hail chasers and associated PDR companies arrive on the scene to quickly repair the work. Of course the only work that can be repaired (paintless dent repair) is attributed to PDR Technicians – all conventional work is passed on to the panel beating companies. This is why some PDR Technicians tend to align themselves with panel beating companies.